SerpentorsLair.info - View topic - Black Widow Sixth Scale Figure by Hot Toys! 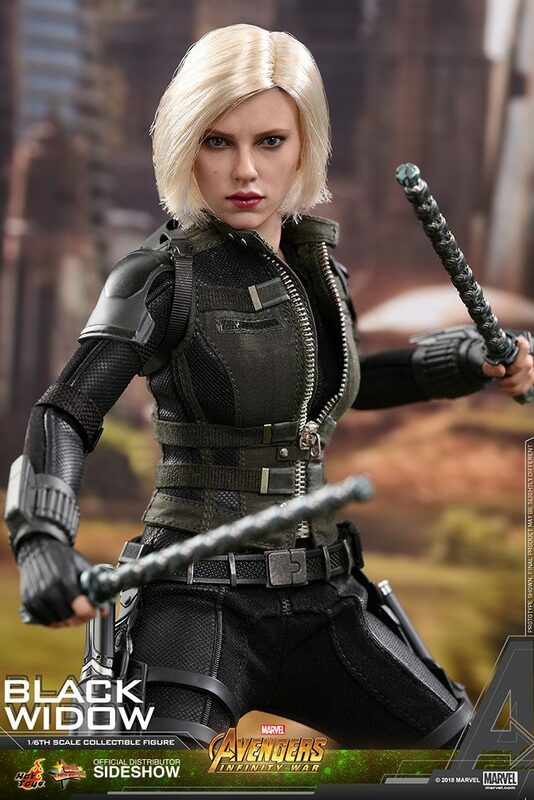 Black Widow Sixth Scale Figure by Hot Toys! AVENGERS INFINITY WAR Black Widow Sixth Scale Figure by Hot Toys - CLICK HERE TO ORDER YOURS!